This combination of factors — fear, distrust, manipulation — is a burden for victims who have been trafficked from abroad. 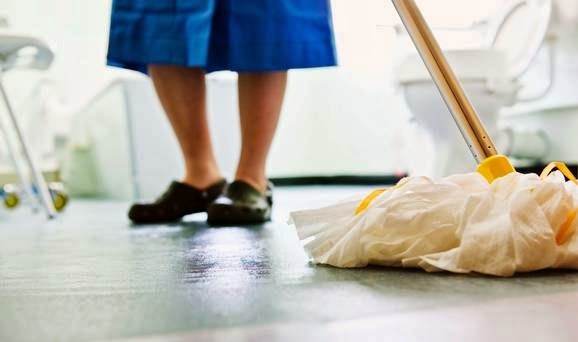 Isolated by their lack of language skills and cultural understanding, foreign victims of human trafficking are often the most difficult group to identify, rescue and restore. Oklahoma’s Human Trafficking Task Force. If you’re interested in supporting our work, you are welcome to attend the meeting. We need more volunteers — people who are smart, energetic, aware of community resources, etc. To join the committee, please send an email message to Bill Bryant at Bill.Bryant.OK@aol.com. (You don’t have to be a member of the UN Association to participate in this activity). 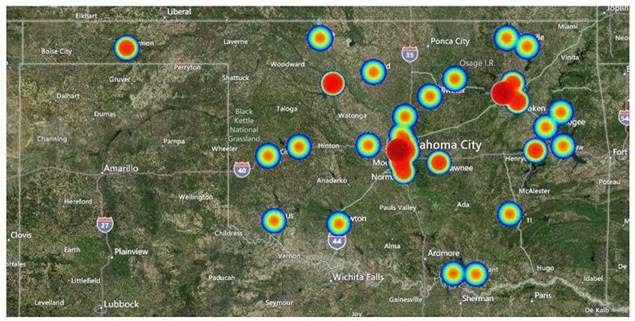 How many foreign victims of human trafficking are there in Oklahoma? It is not possible to know for sure. Unfortunately, many crimes of this nature go undetected and unprosecuted. Anecdotally, we know that foreign persons who are trafficked in the United States often wait years before coming forward to report their abuse. In the last 5 years, according to the National Human Trafficking Resource Center, more than 700 calls have been placed to the National Human Trafficking hot line from Oklahoma. Of these calls, it was determined that there were 138 credible cases of potential human trafficking reported from across the state. Moreover, it was determined that 44 of the cases involved Foreign Nationals — that is, people who are not U.S. citizens or permanent legal residents of the United States. This illustrates the diversity of nationalities that are represented in the NHTRC database. It demonstrates that human trafficking in Oklahoma has many dimensions, and it potentially involves people from across the globe. Therefore, in order for Oklahoma to respond effectively to the needs of human trafficking victims, we need the ability to offer survivor services that are culturally sensitive and responsive in many different languages. In short, the goal of our committee is to support the cultural competencies of human trafficking responders (law enforcement, social service agencies, etc.). It seems like a big project. But, we know that the largest projects can be broken down into manageable tasks. And, some of these resources are already available. We don’t need to re-invent the wheel. Can you help us improve our capacity in this area? Please feel free to attend our committee meeting. Bring ideas, and don’t be shy about sharing your knowledge. Who are Trafficked into the United States? The data is imprecise. 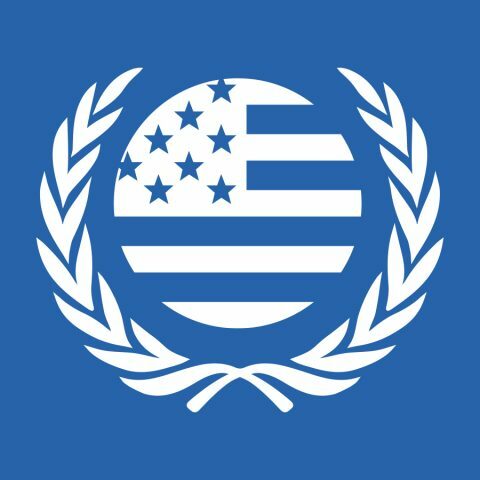 The United Nations Office on Drugs and Crime publishes periodic reports on human trafficking around the world. Their 2012 report (pdf) found that, “One of every five trafficking victims detected in the Americas during the reporting period was a national of a country in East Asia.” The following map attempts to describe the trafficking patterns that have been detected. A majority (65.1%) of trafficking victims in the North American – Central America – Caribbean region are from within the region. 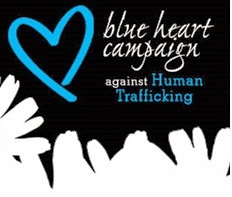 Do you want to support the fight against human trafficking in Oklahoma? Here’s another way you can help. 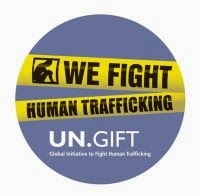 Your Oklahoma City chapter of the United Nations Association is organizing a Cultural Competency Committee in support of Oklahoma’s Human Trafficking Task Force. 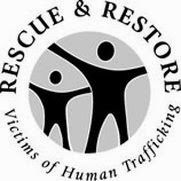 Our mission is to assist law enforcement and social service organizations as they carry out “rescue and restore” operations for survivors of human trafficking. We intend to create a dynamic database of community-specific resources that may be used in support of survivors — focusing especially on survivors who are foreign nationals. We recognize that one of the greatest challenges in any rescue and restore operation is to reach out effectively to human trafficking victims who may have limited English language skills and who may be unfamiliar with American laws, customs, and culture. We will build bridges of understanding to span the culture gaps that separate human trafficking victims from the local people and organizations who want to help them. If you’re interested in supporting our work, you are welcome to attend the meeting. We need more volunteers — people who are smart, energetic, aware of community resources, etc. We’re looking for people who can reach out to community partners through email and social media — people who can make phone calls, send email messages, manage a database, put up a website, and so on. Even if you can help in a small way, you will be welcome to join our committee. To join, please send an email message to Bill Bryant at Bill.Bryant.OK@aol.com. (You don’t have to be a member of the UN Association to participate in this activity). Human trafficking is the acquisition of people by improper means such as force, fraud or deception, with the aim of exploiting them. Smuggling migrants involves the procurement for financial or other material benefit of illegal entry of a person into a State of which that person is not a national or resident. Last weekend, as our celebration of International Women’s Day was wrapping up, one of the guests at our luncheon program slipped quietly out the door. She caught a plane and flew to New York City, United Nations headquarters. Michelle Rodriguez will be in New York City for two weeks. 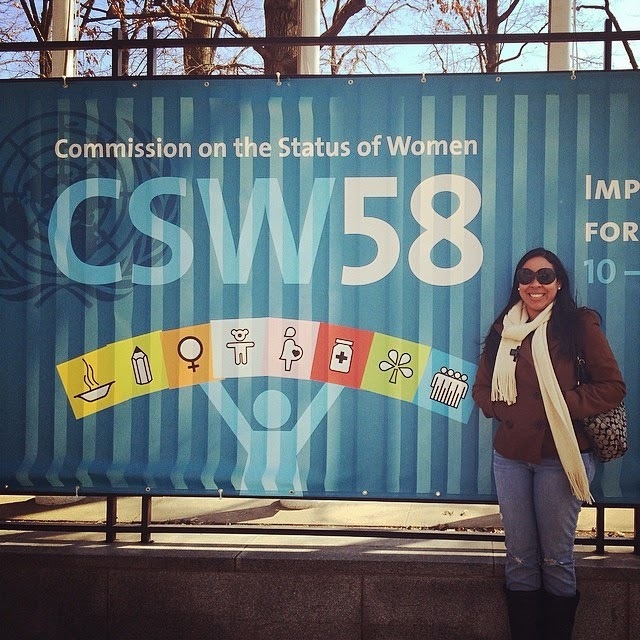 She is participating in the 58th session of the UN Commission on the Status of Women (CSW-58). Any meeting of the UN Commission on the Status of Women is bound to be an auspicious, high-profile affair. Official delegates from 45 UN member nations are in attendance. Credentialed delegates from Non-Governmental Organizations (NGO’s) also attend from around the world. It could be a mighty intimidating event for a 20-something young woman from Oklahoma. Michelle is taking it in stride. She has been attending various seminars, panel presentations, and side meetings. She has also been posting a few pictures on her Facebook page. “PLAN international – how to end child, early and forced marriages. “It’s very individualized about five side events per session time – they are each about 1 hour and 30 minutes, and run from 10am- 7pm. Then have the NGO briefings daily. I will be going to one tomorrow at 1:30pm with the other SustainUS delegates…. 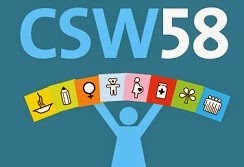 Michelle is attending CSW-58 as part of a delegation representing “SustainUS,” an international NGO that is focused on empowering young people to advance sustainable development. Over the course of the last 10 years, “SustainUS” has sponsored delegations to international conferences on climate change, sustainable development, social development, women, and biological diversity. More than 500 young people have participated through the Agents of Change program sponsored by SustainUS. Michelle was selected for the Agents of Change program following a rigorous application and review process. 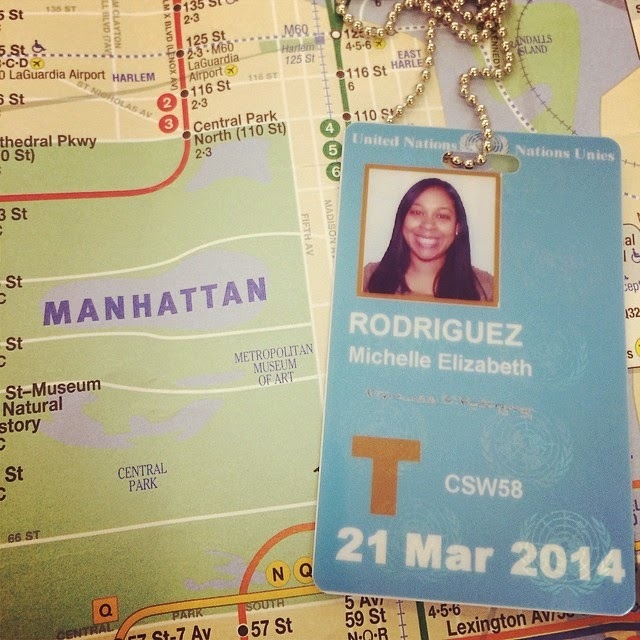 We’re glad she was invited, and we’re especially happy that she is able to give us first-hand reports on the important business that is being conducted at CSW-58. 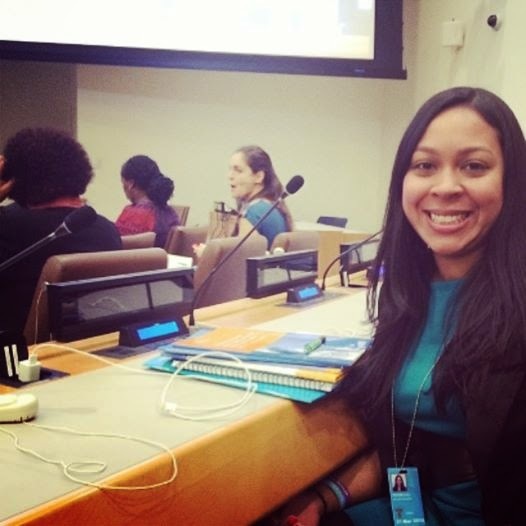 We’re proud to say that “one of our own” is attending the UN Commission on the Status of Women. We hope to hear more from Michelle after she returns to Oklahoma. A few days later, a sub-commission dedicated to the Status of Women was established under the UN Commission on Human Rights. 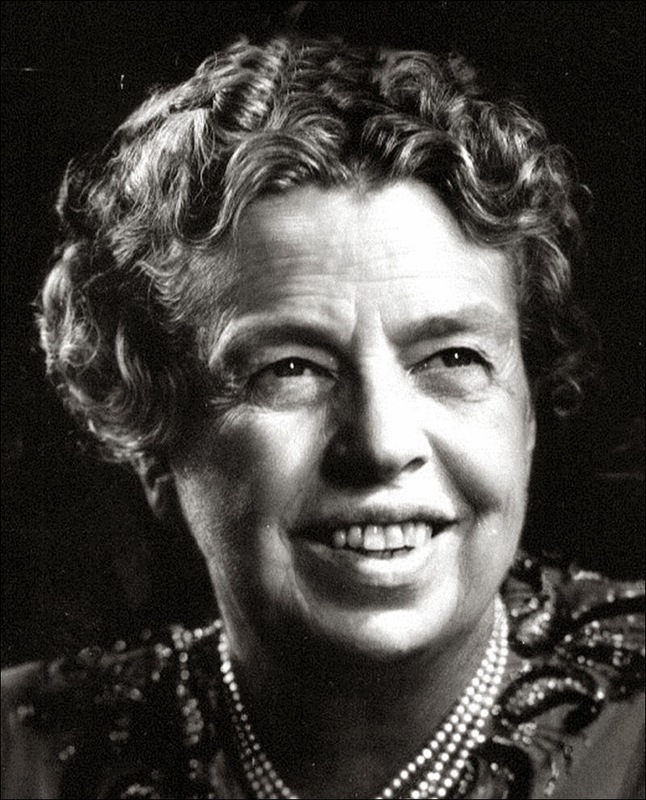 On 21 June 1946, the sub-commission formally became the Commission on the Status of Women (CSW), a full-fledged Commission dedicated to ensuring women’s equality and to promoting women’s rights. Today, the Commission on the Status of Women (CSW) is the principal global intergovernmental body exclusively dedicated to the promotion of gender equality and the empowerment of women. The CSW is instrumental in documenting the reality of women’s lives throughout the world and shaping global standards on gender equality and the empowerment of women. During the Commission’s annual two-week session, representatives of UN Member States, civil society organizations and UN entities gather at UN headquarters in New York. They discuss progress as well as emerging issues that affect gender equality and the empowerment of women. Member States agree on further actions to accelerate progress and promote women’s enjoyment of their rights in political, economic and social fields. Mr. Blackwell — a state representative from western Oklahoma — opposes the recognition in our state of any term like “sustainability” or “carbon footprint.” These words can be manipulated for political purposes, he says. So, he wants the State House of Representatives to go on record opposing any group, individual or program that uses these words. “THAT the Oklahoma House of Representatives opposes the recognition in our state of any term like ‘sustainability’, which has no solid universal definition and can be manipulated to enforce overreaching regulations…. Obviously, the United Nations Association does not support House Resolution 1033. We generally oppose governmental restrictions on free speech. If you enjoy your right to say “Sustainable” (or “green,” etc. ), you might want to send an email message to Speaker Jeff Hickman. As the elected leader of the Oklahoma House of Representatives, Rep. Hickman has some influence over the items of business that are brought up for a vote in the Legislature. You might want to suggest that action on HR 1033 should be deferred indefinitely.